Apple has just unveiled the iPhone X, iPhone 8, and iPhone 8 Plus at today’s special media event. 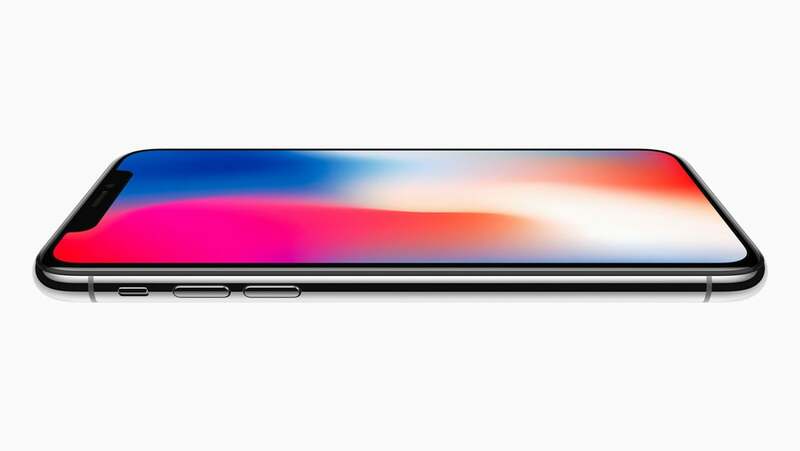 The iPhone X has a nearly edge-to-edge display. One of the top new features of the phone is an edge-to-edge 5.8-inch OLED Super Retina display without a Home button. Instead, you’ll simply swipe up for Home or to go to the multitasking screen. Siri can be activated by pressing the enlarged power button on the right side. It will reportedly have 3 GB of RAM to go along with the new A11 Bionic processor. And to unlock, the iPhone X uses Face ID. Instead of your fingerprint, your face is how the handset is unlocked. According to Apple’s Phil Schiller, there’s just a 1 in 1 million chance that someone else could unlock your iPhone. For Apple Pay, you will double tap the side button and then look at your phone. Any apps that work with Touch ID will also work with the new technology. Face ID is powered by a True Depth camera that learns your face even if you change looks or wear glasses. 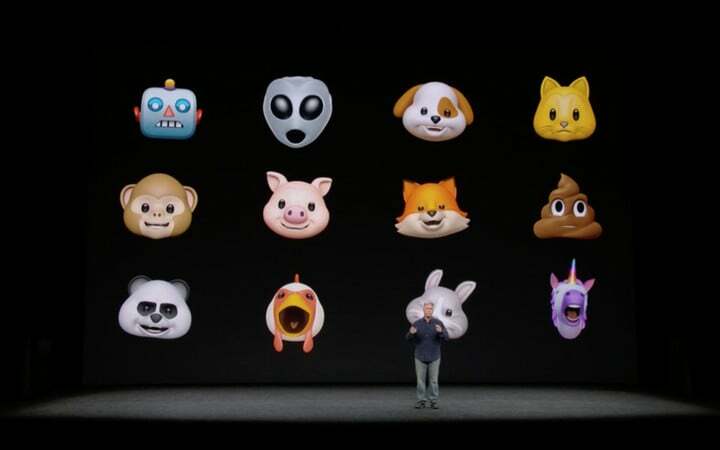 The front camera can also be used for the new Animoji feature that will allow your face to create fun animated emojis. 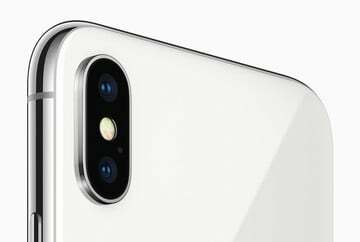 The rear camera has dual 12-megapixel lenses that both offer optical image stabilization and a better quad LED True Tone flash. A special Portrait Lighting feature will help provide different types of lighting types to photos and looks great. 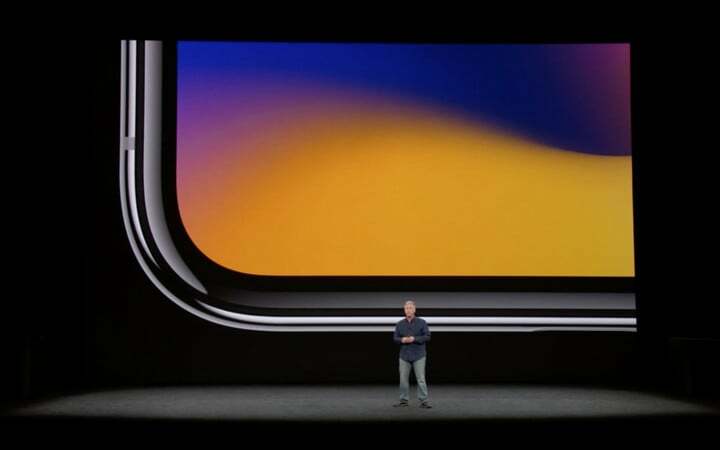 And the front camera will allow users to take Portrait Mode selfies along with the Portrait Lighting. The battery can also last more than two hours longer than the iPhone 7. With wireless charging features, users can charge their handset with any Qi-enabled technology or the newly announced AirPower. The Apple designed mat can charge an iPhone, Apple Watch, and AirPods with a special case all at the same time. That will arrive sometime next year. You can preorder the handset on October 27 and it will ship starting November 3. It will be available in black or silver. 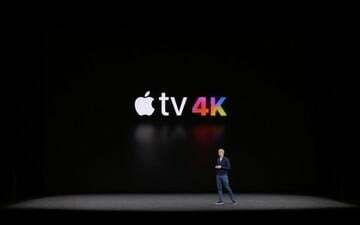 It will start at $999 for a 64GB edition and also be available in a 256GB model. 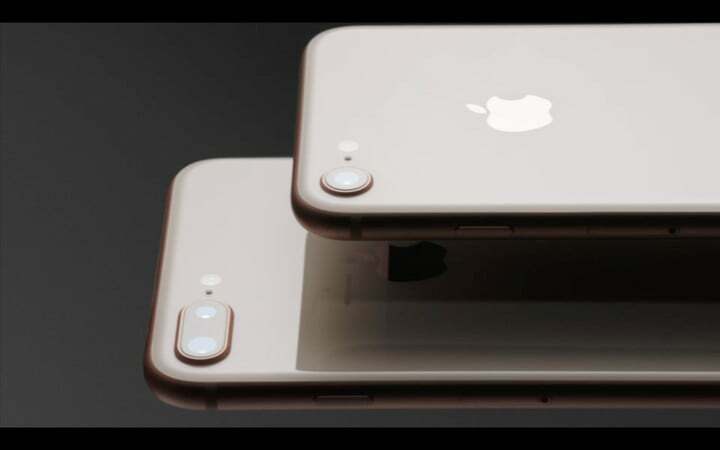 Apple also unveiled the iPhone 8 and iPhone 8 Plus. Both handsets are more of an evolutionary take from the current generation. Both of those handsets will be available to preorder this Friday, Sept. 15 and hit the market one week later Friday, Sept. 22. 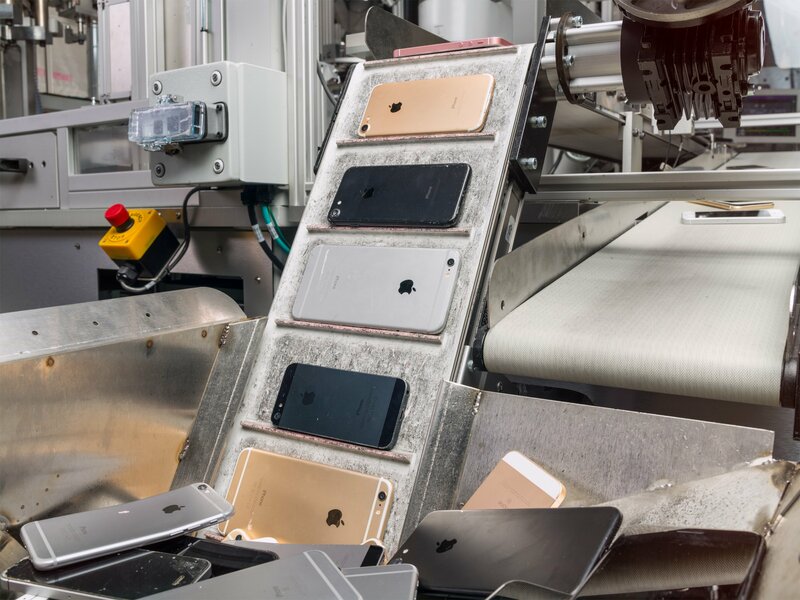 Buyers can choose from a silver, space gray, or gold handset. The iPhone 8 Plus will retail for $799 for the 64GB version and $949 for a 256GB edition. The iPhone 8 will cost $699 for a 64GB version and $849 for the larger version.